Exact fit for 1978 f250 with factory air conditioning. Quick ..
SAS Bearings, Inc. is a small, woman owned company established in 1997 for the express purpose of supplying bearings to all ranges of buyers. We pride ourselves in our ability to establish personal relationships with our customers and provide individualized service, regardless of the purchase quantity. As a small business, we recognize your needs and strive to accomplish what sometimes seems to be impossible. 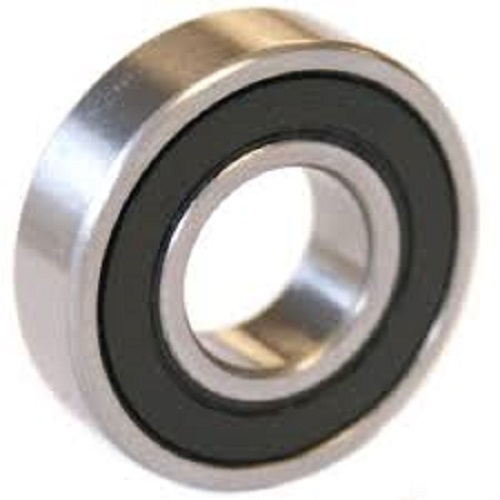 With over 30 years of experience in bearings, it is our goal to provide the best service with reasonable prices to all our customers, whether you purchase 2 or 2,000,000 pieces of our product. 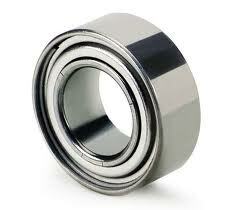 Please do not hesitate to contact us with any of your bearing questions.